Dubai, UAE, 20th December 2018: Multinational technology company Lenovo has appointed Leo Burnett MEA as its advertising agency for the PC business in the Middle East and Africa. 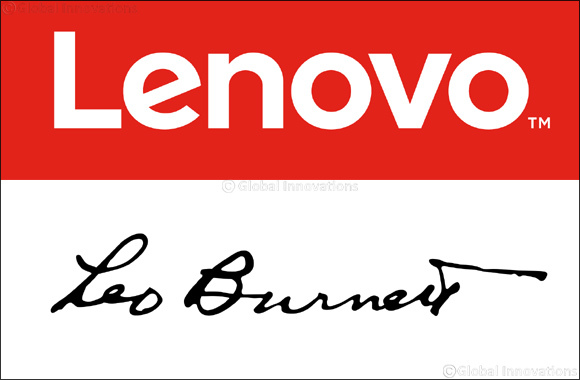 Leo Burnett will provide strategic support to Lenovo’s team, while collaborating to develop a long-term advertising strategy to drive the brand’s business objectives. Lenovo is the fastest growing player, by units, among the Top five global PC makers and in the first quarter of 2018 returned to the global PC number one leading position. Leo Burnett is tasked with helping Lenovo maintain its brand leadership in the region with agile and data-driven advertising campaigns. This appointment was confirmed earlier this year with the first campaign launched in Q4 2018.